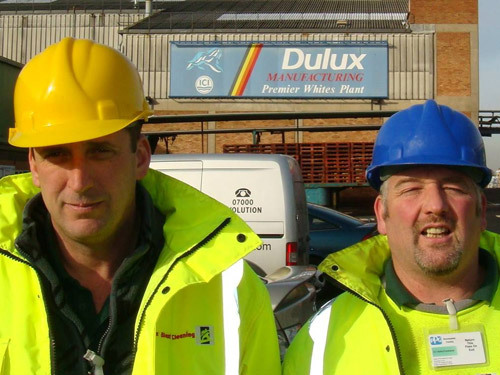 Early in 2010 we were invited to tender for the project to refurbish the ICI Dulux white paint factory at Stowmarket. It was the first major restoration project since the plant was built in the 1970’s. 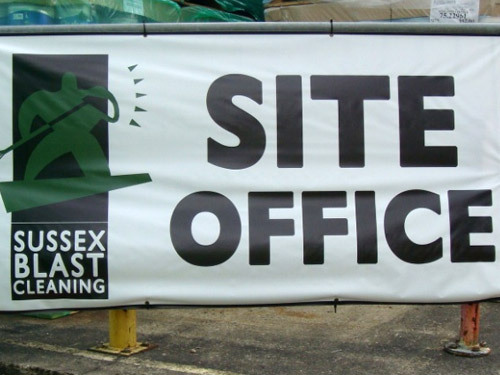 Sussex Blast Cleaning was appointed not only for its reputation and testimonials but also for its capability as principle contractor, managing the whole project to CDM 2007 regulations. 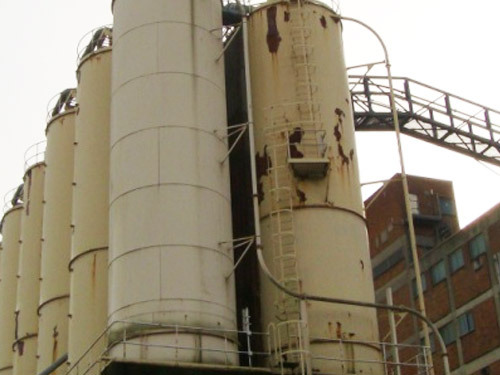 Health and safety were critical issues and the operation had to be fully coordinated to meet time scales and deadlines while the plant continues to operate at full capacity. “Painting the paint factory” was seen as another significant step for the business. It also represents the partnerships we build with substantive coating suppliers who provide technical support, back up and innovative products which are applied with proven techniques, monitored controls, along with independent analysis and testing. Full files are presented on commencement, with continued regularity during the project and on completion of the project. The project was successfully completed with stunning results!